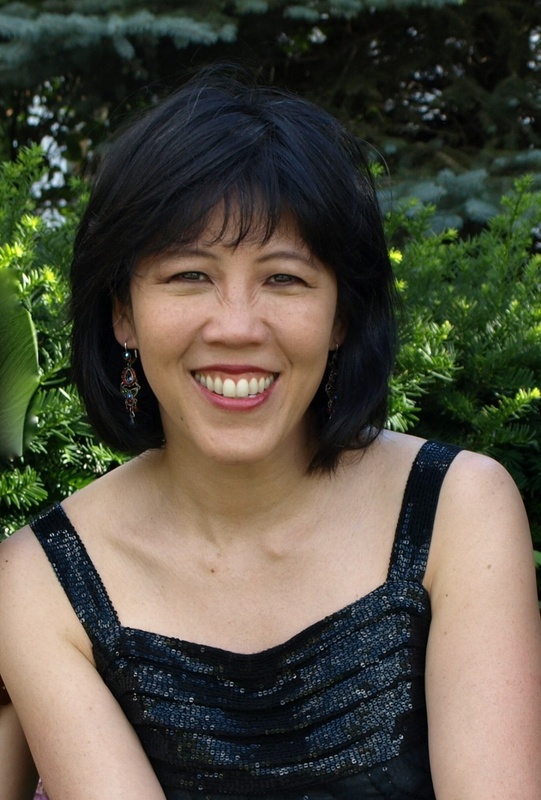 Pianist Patricia Tao leads an active life as a performer, teacher and concert organizer. Following studies in Boston, Indiana, and New York, she performed throughout the U.S. and Europe for ten years with the award-winning Guild Trio (Joanne Rile Management), and as a soloist, she toured the U.S. for Columbia Artists’ Community Concert series and overseas as an Artistic Ambassador for the USIA. She continues to perform throughout North America with her trio, Trio Voce (Jasmine Lin, violin, Marina Hoover, cello), which has released two critically-acclaimed CDs and performs both community-outreach concerts as well as at well-known venues (Lively Arts Series at Stanford University, Ottawa Chamber Music Festival, Music Guild of Los Angeles). Trio Voce’s live performances are broadcast frequently on Chicago’s classical music station, WFMT. Now in her 7th year as Artistic Director of the Edmonton Chamber Music Society’s Summer Solstice Festival, she programs innovative concerts and collaborates with some of North America’s most distinguished soloists and chamber musicians. 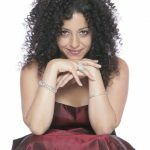 She actively promotes community outreach programs through the Hear’s to Your Health Concerts at the U of A medical school, which features both local and international musicians, as well as through arranging performances at local schools and organizing master classes by distinguished artists for young Edmonton musicians.